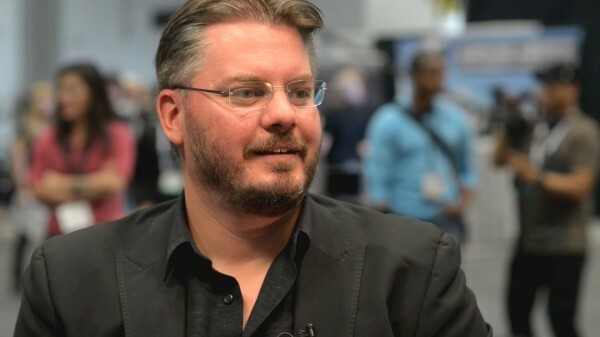 Vincent Laforet sits down with us to discuss the new Freefly Movi and his thoughts for beginner filmmakers. Great Interview. Vincent has some good insight for up and coming filmmakers.